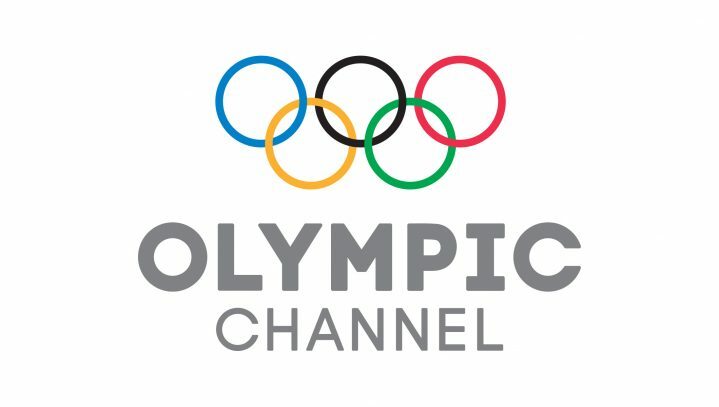 Expanding its worldwide distribution further, the Olympic Channel is now available on Amazon Fire TV. Olympic Channel content available on the new app includes a 24/7 live stream, documentaries, memorable moments, and more than 400 episodes from original series in the Olympic Channel library. Offering access to Olympic sports and athletes all year round, the subscription-free Olympic Channel OTT service launched worldwide following the Olympic Games Rio 2016. Through comprehensive coverage, original programming, never-before-seen footage, and exclusive interviews, the Olympic Channel takes viewers outside the stadium, behind the scenes and inside the minds of athletes. The new Olympic Channel app for Amazon Fire TV launches in conjunction with the one-year anniversary of the Olympic Winter Games PyeongChang 2018 and features a collection of programming to celebrate the event. Rewind: PyeongChang 2018 features top moments from the Games including the Opening and Closing Ceremonies, gold medal performances, documentaries, and original series about the athletes who competed in last year’s Winter Games. Original Series: From the heart-warming stories of athletes who overcame adversity in Against All Odds to the Webby award-winning Identify about the journeys of transgender athletes and the fitness-based Hitting the Wall which pits influencers against Olympians, the Olympic Channel provides an entertaining, inspiring, and action-packed look at the everyday lives of athletes. 24/7 Live Streaming Channel: Those seeking a traditional TV experience can watch the 24/7 Olympic Channel TV live stream at any time. 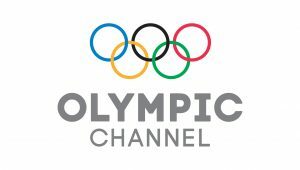 In the U.S., “Olympic Channel: Home of Team USA” will be available as the 24/7 live streaming channel and is accessible to authenticated pay-TV subscribers. The round-the-clock streaming channel features original programming, Olympic Games event replays and other Olympic-related content.